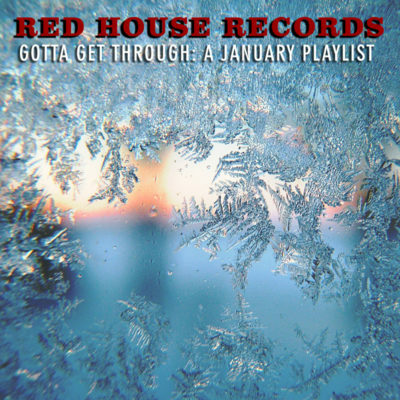 Red House Records’ January Playlist! As we head into the depths of winter we have to keep in mind that sunshine and spring are just around the corner. In order to keep your spirits high, we've crafted a playlist to get you through the endless shoveling, white-knuckle driving and puffy coats in anticipation of what's to come. Click here to stream "Gotta Get Through: A January Playlist."